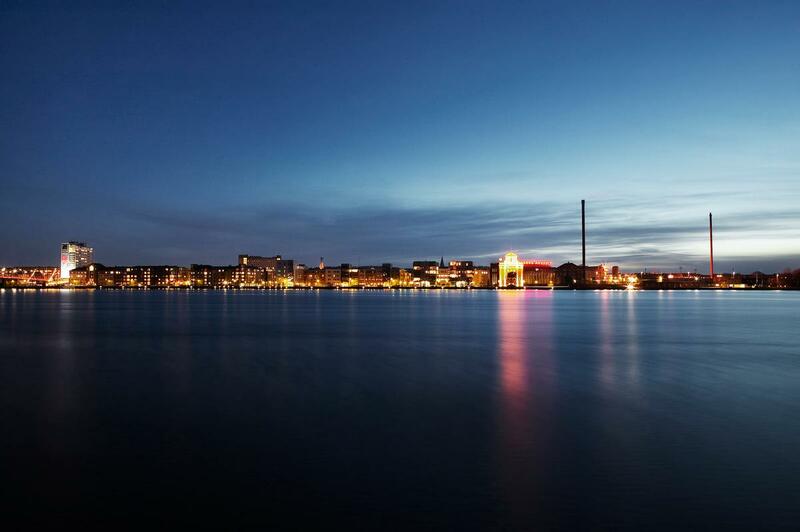 Ten years after the release of the Aalborg Charter, the 4th European Conference on Sustainable Cities & Towns was again held in Aalborg (2004). The purpose of the event was to develop a common understanding of sustainability, and as a consequence to develop a framework to be used at the local level that would better articulate how to embed sustainability across municipality sectors. The Aalborg Commitments were agreed on by consensus of the conference participants, including organisations such as Association of Cities and Regions for Recycling (ACRR), Climate Alliance -Klima-Bündnis -Alianza del Climae.V, Council of European Municipalities & Regions (CEMR), Energie Cités, EUROCITIES, ICLEI - Local Governments for Sustainability, Medcities, Union of Baltic Cities (UBC) and the World Health Organisation (WHO) - Healthy Cities. The commitments encompass a list of qualitative objectives organised into 10 holistic themes. Whereas the charter was declaratory, the commitments signify a more structured and ambitious approach. At the same time, the holistic nature of the commitments allows decision-makers to adapt them to meet their own local conditions. So far over 700 cities and towns have signed the commitments.